I would like you all to meet my new-found big sister Judy. 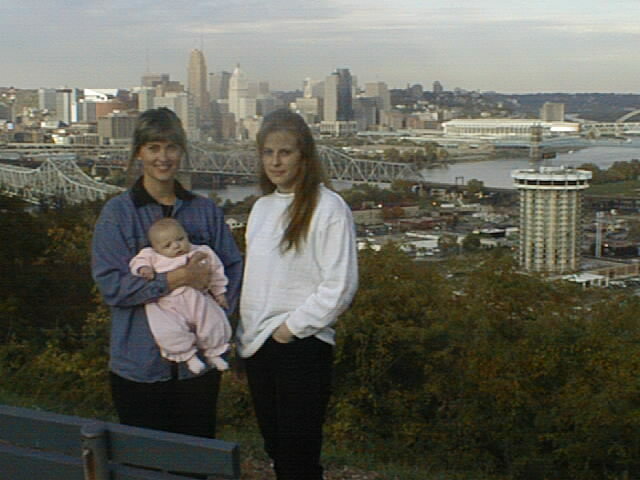 This is a picture Judy, baby Anna and Me, while I was in Ohio meeting her for the first time! 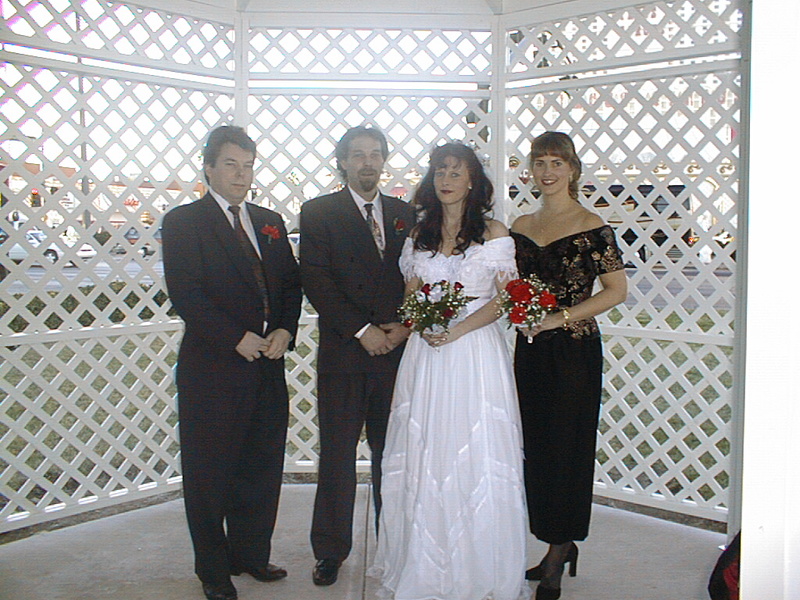 This is the newest picture taken January 1, 1999 at my wedding in Las Vegas. My sister Judy stood for me as "Sister-Of-Honor"!!! 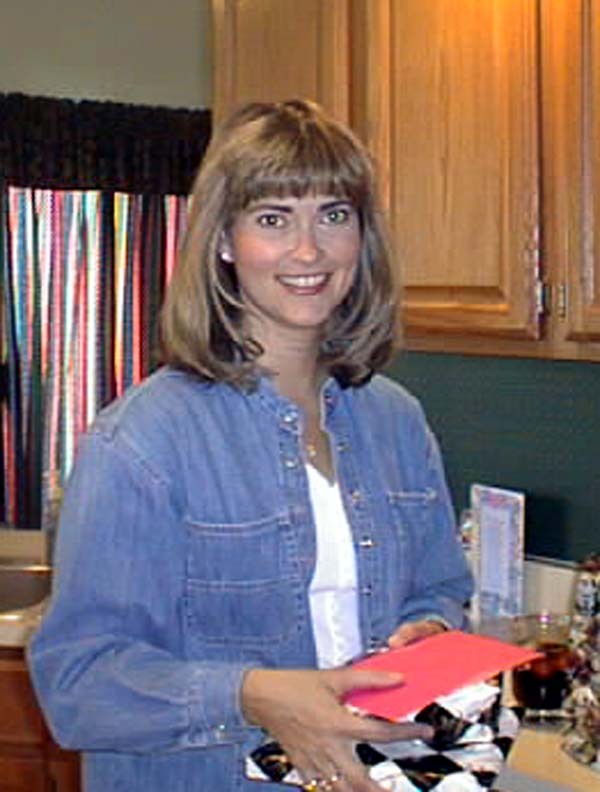 Please hit your "Back" Button to return to The Reunion Page. Thank you for allowing me to share my story with you all! !